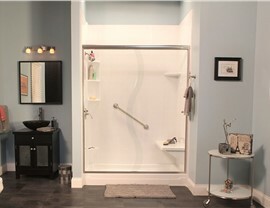 Outstanding products and service make our premier remodeling company stand out from the crowd. As the largest island in South Carolina, Johns Island is a popular place to live, and every aspect of your family’s home should reflect the unique lifestyle and beauty of this thriving region. For affordable bathroom upgrades that will perfectly complement any home’s aesthetic, turn to the team at Charleston Bath Experts—the Johns Island bathroom remodeling company most trusted by local homeowners! Getting a beautiful bathtub replacement is important, but you also need one that can hold up to decades of wear and tear. 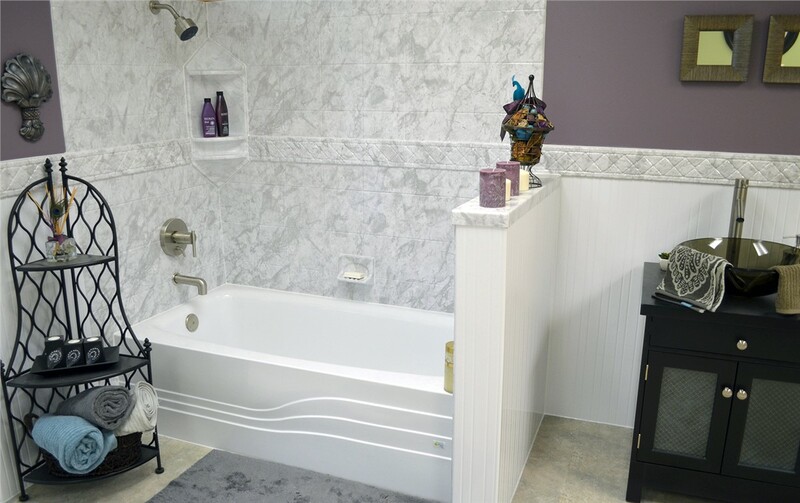 With products from Charleston Bath Experts, you'll get the best of both worlds, as all of the stylish bathtubs we offer are built from multilayer acrylic that is warranted to never crack, chip, dent or stain. Increase the luxury of your bathing environment with accessible Johns Island walk-in tubs from our premier remodeling company! With innovative safety features designed to create a fully secure bathing space, our tubs will bring welcome independence to anyone with safety concerns or mobility challenges—while offering stylish luxury that enhances your daily bath routine. 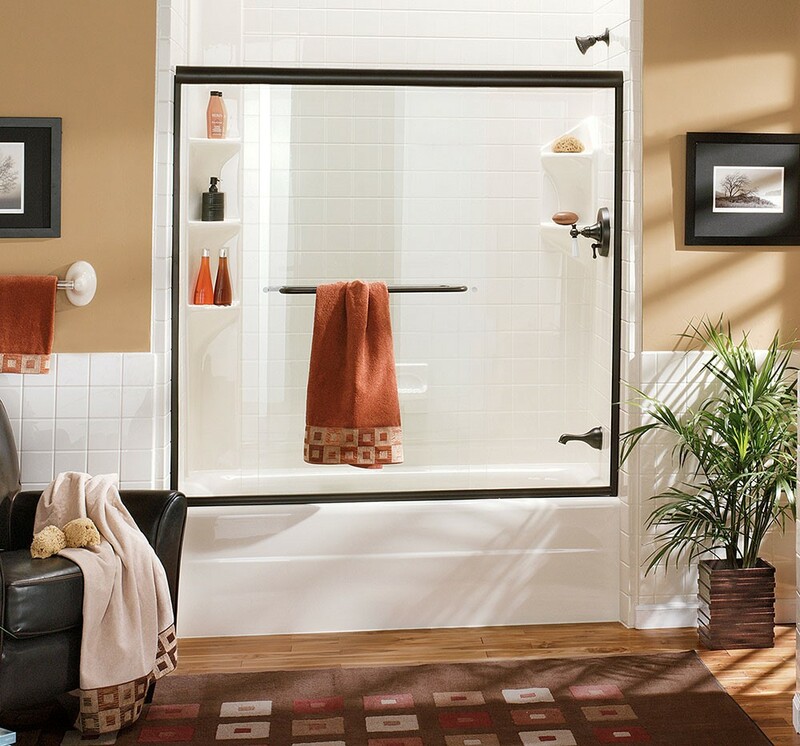 There’s no one-size-fits-all approach to Johns Island shower replacement, and that’s why we’re standing by to help you choose the right products to suit your needs and your budget. 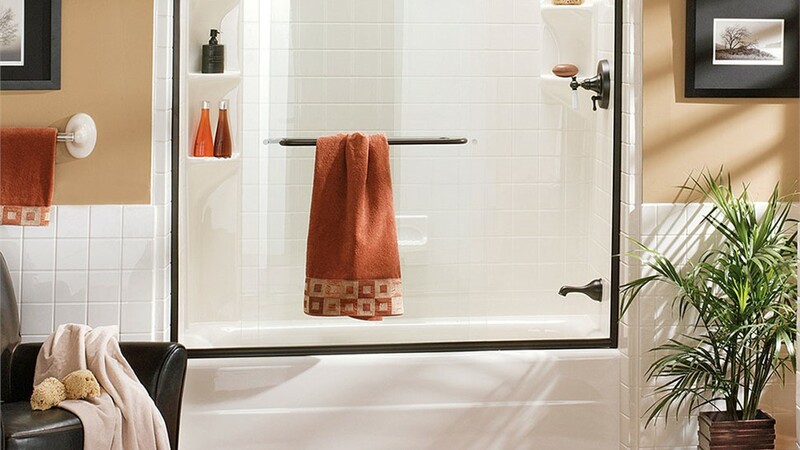 Whether you’re seeking an accessible, roll-in solution or need access to top-of-the-line, modern accessories, our shower replacement products offer the value and convenience you’ve been looking for. Bathtubs aren’t the ideal solution for every household, and Charleston Bath Experts offers an affordable way for you to get a brand-new shower system without the hassle of standard remodeling. Our Johns Island tub-to-shower conversions use custom-fit installation methods to provide you with a seamless, leak-proof bath customized to your needs—in as little as just two days! 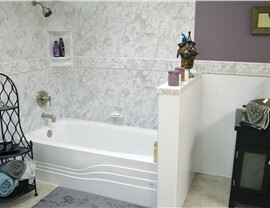 Getting the bathroom of your dreams doesn’t have to be a stressful, expensive process when working with the pros at Charleston Bath Experts. Our skilled crews lead the industry with an outstanding level of service and support that we look forward to bringing to your bathroom remodel in Johns Island. 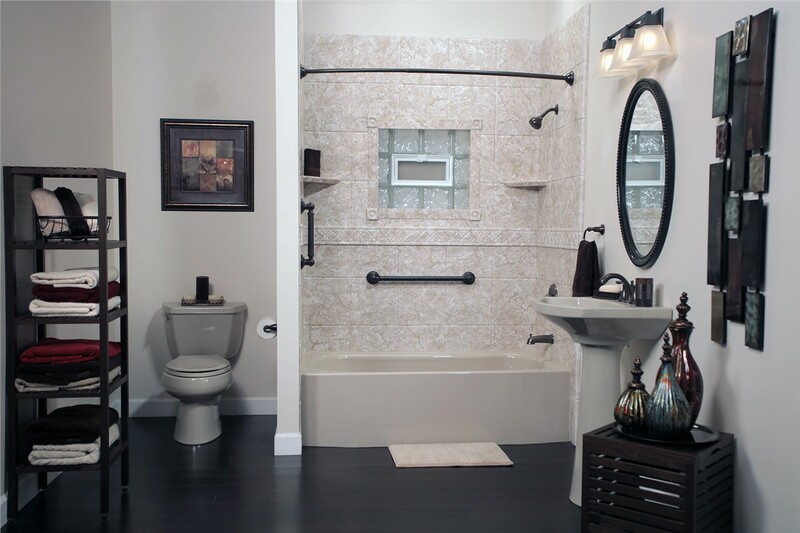 In fact, we’d love to discuss your vision for the perfect bath, so just give us a call today to get started, or fill out our online form now to request your free, no-obligation estimate.